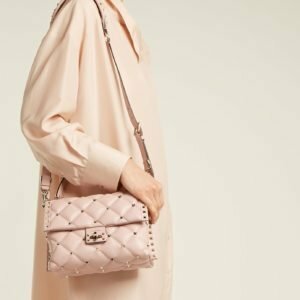 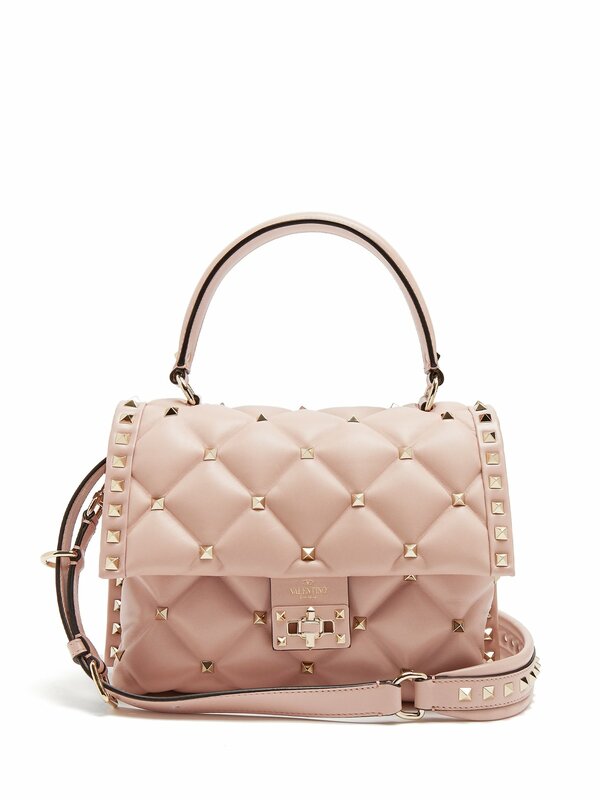 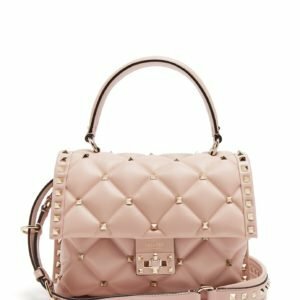 Valentino expands its coveted accessory offering with the new Candystud tote and this dusty-pink iteration is a notable trophy style. 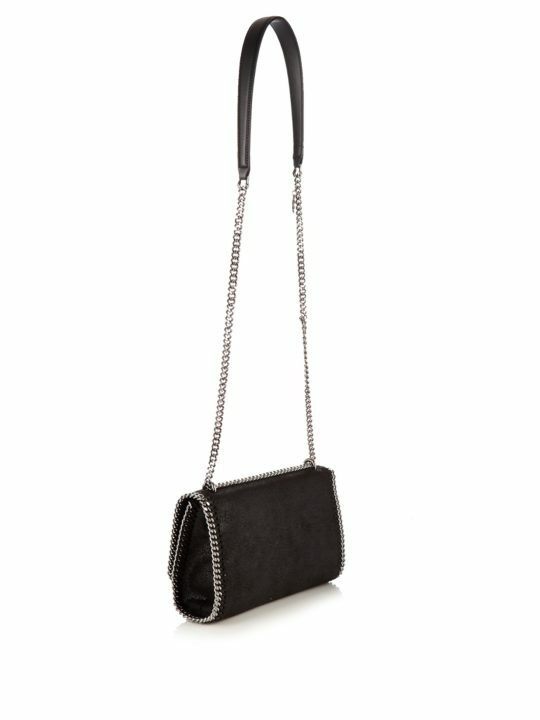 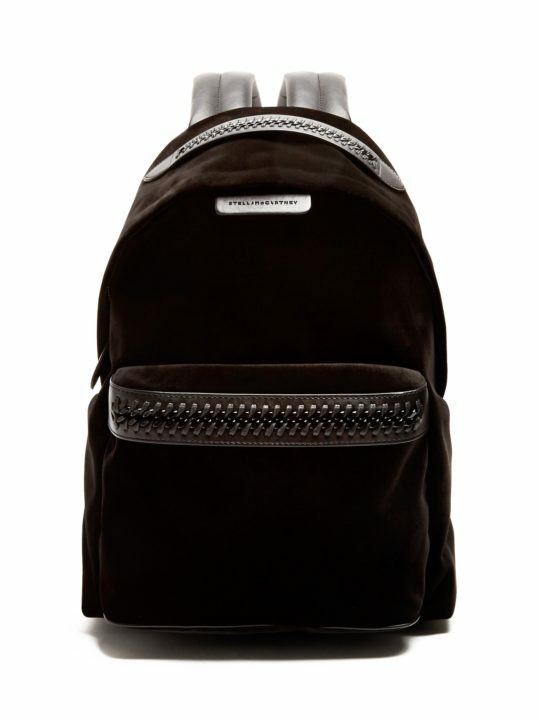 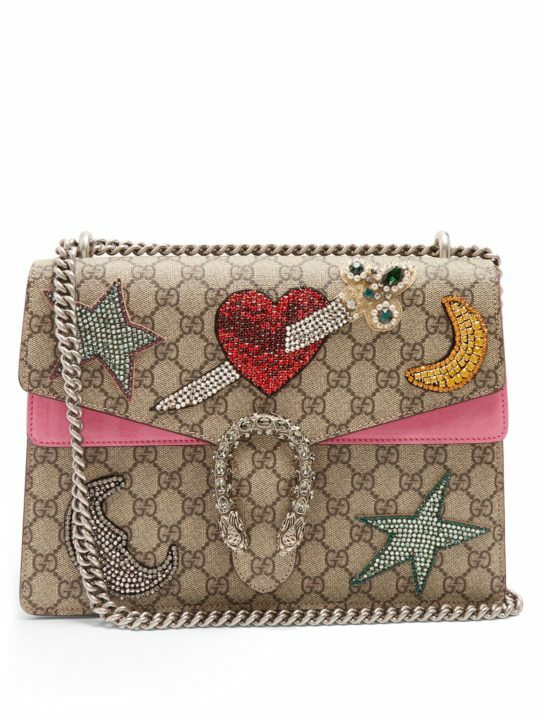 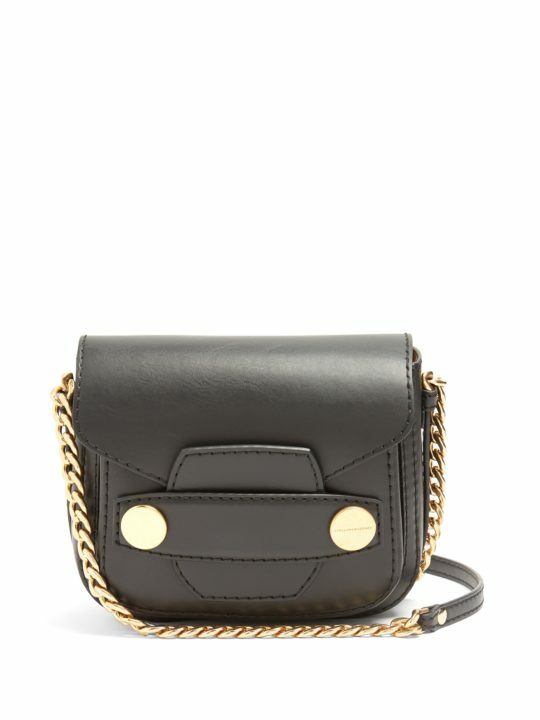 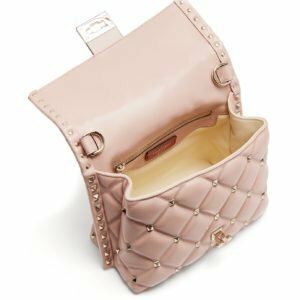 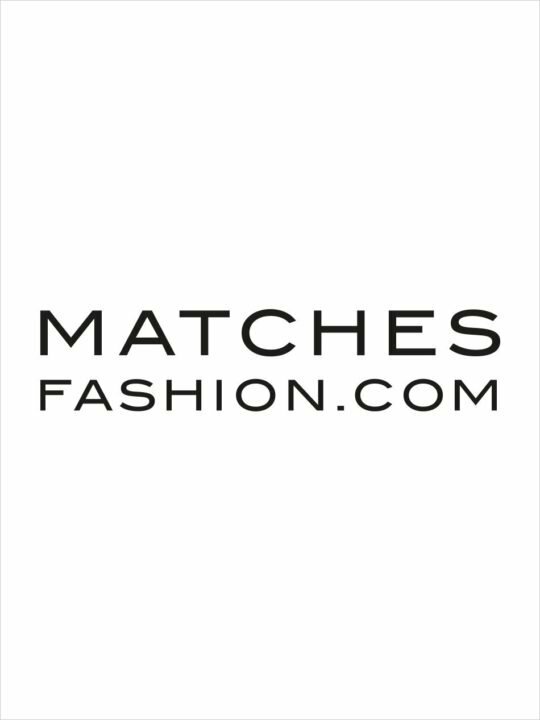 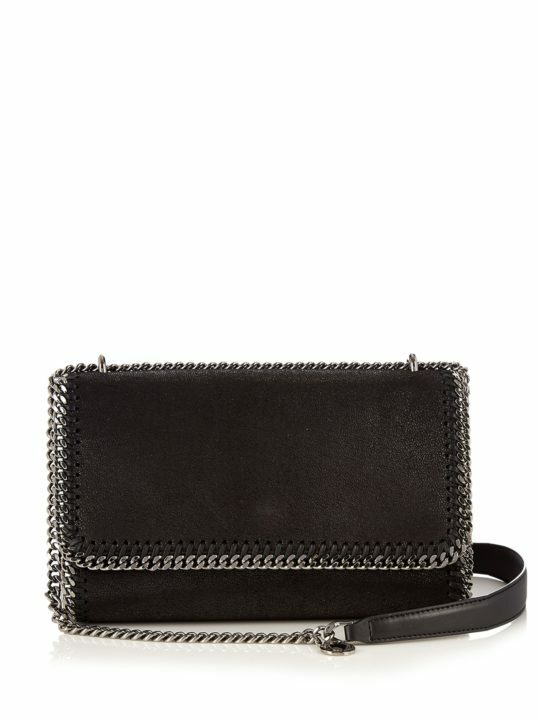 It’s made in Italy with padded quilted panels that are set with the house’s hallmark gold-tone metal Rockstuds and a slender top handle then opens up to reveal three pockets – two slip and one zip – in the cream twill interior. 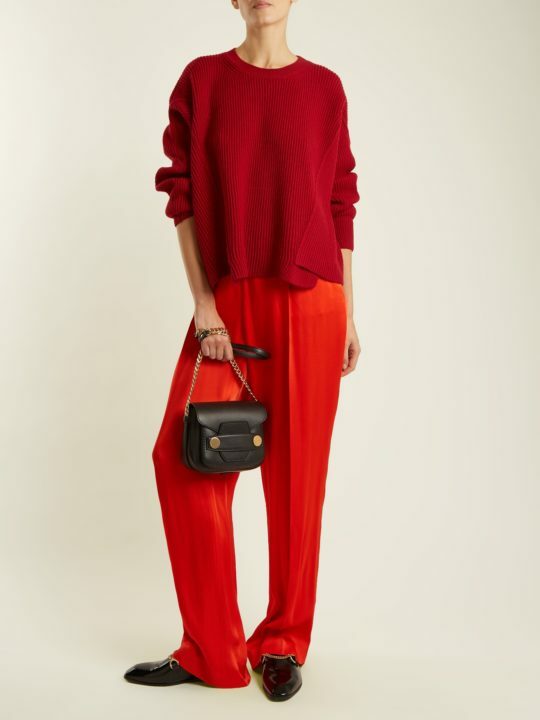 Attach the adjustable shoulder strap before styling it against the backdrop of fluid silk.